Metric Halo LIO-8 Line-Level Digital Audio Processor w/4 Preamp +DSP is perfect for the customer who wants the ULN-8’s archival grade converters, rock solid stability, ability to work with or without a computer, and +DSP power, but who ONLY needs 4 channels of the ULN-8’s boutique-quality mic pres. Featuring archival-grade converters, dedicated analog-domain sends and returns, analog domain 7.1 monitor controller, AES interfacing, extensive front panel control with precision front panel metering all built atop Metric Halo’s renowned 5th generation 2d Processing, Mixing and FireWire interfacing platform, the LIO-8 establishes a new competitive standard for professional audio. 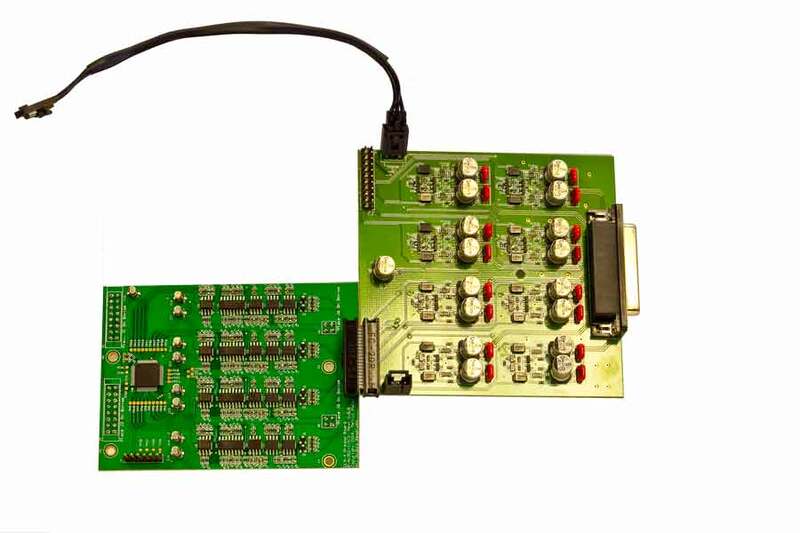 While the 2d Card includes the basic processing bundle with every card, adding a +DSP license will allow you to take advantage of the greatly increased processing power of the DSP and the ease of inserting Plug-ins directly into mixer channels. 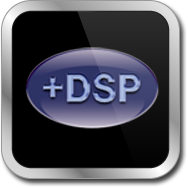 The +DSP license includes a variety of additional Plug-ins including Multi-band EQs, Compressor, Limiter, Distortion Processors, and many more. With the +DSP license, you also gain access to insertable graphs which allow you to build your own “Secret Weapon” processors — wrapped up, phase compensated graphs of Plug-ins that may be re-inserted on demand. MIO Console v.5 automatically extends any +DSP license on any attached box to all the boxes attached to your system (for boxes that are 2d Expanded) while the boxes are attached. What this means is that you can use any +DSP Plug-in or macro on any box in your system, as long as at least one +DSP licensed box is attached. If you need to store +DSP Plug-ins in persistent states or tend to split your boxes into multiple systems, you will need to license each box that needs to use the +DSP license independently.